My favorite band outside of Skynyrd !!! 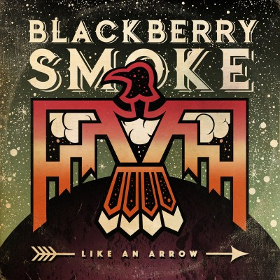 I am not a country music fan but I am a Blackberry Smoke Sister. They evolve in every album and performance. This album hits your soul. Best album hands up. You can’t say hands down, because I promise of you see this group live, your hands will be in the air.